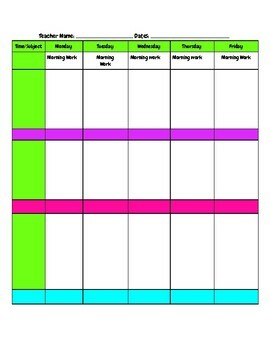 This is a simple two page Monday through Friday lesson plan printable. 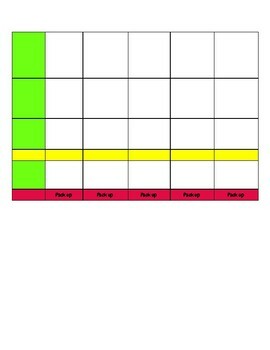 I use this template weekly to write my lesson plans and wanted to share with others. Please visit my TPT store for other products.